Ketu Yantra	to appease the Ketu. 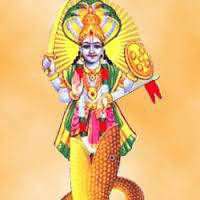 Ketu Yantra is to appease the Ketu. 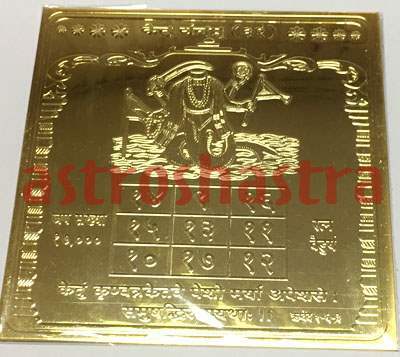 When Ketu is malefic in the horoscope, the use of this yantra is very benefic and favourable. It is embossed on Copper plate and gold plated. It and indicates sucess in business, Victory over enemies, and all round success. 3. Feet nails turn Black or shedding of feet nails. 2. Fulfils deepest desires of the worshippers. 3. Blessed with healthy, disease-free life. 4. Protection from negative energies. 5. Bless you with Male Child.